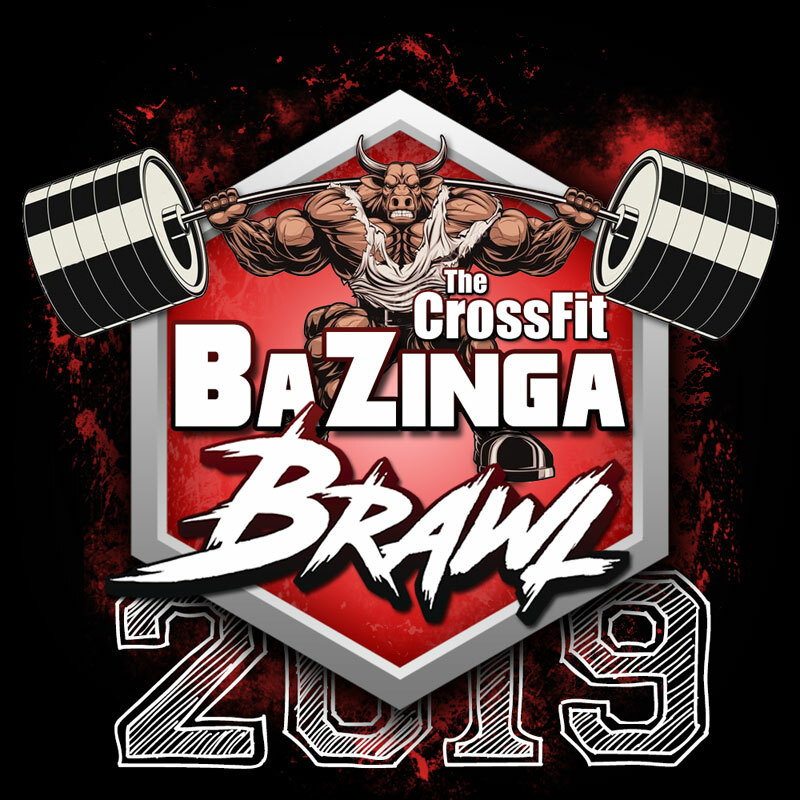 The 2019 CrossFit Bazinga Brawl is an Individual CrossFit Competition for the Elite athletes in South Africa hosted by CrossFit Bazinga in The Diamond City – Kimberley. Like and Follow our Facebook page and Instagram feed for more info and updates on this awesome event. For any event queries, please email thebazingabrawl@gmail.com.